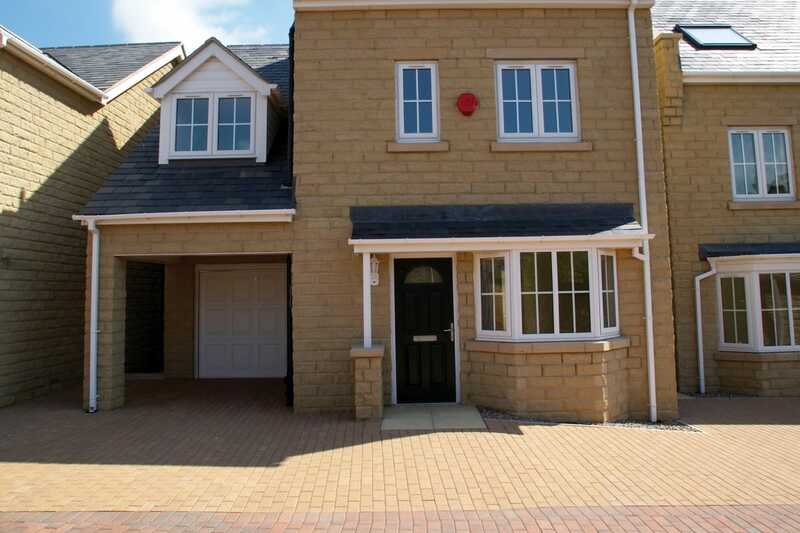 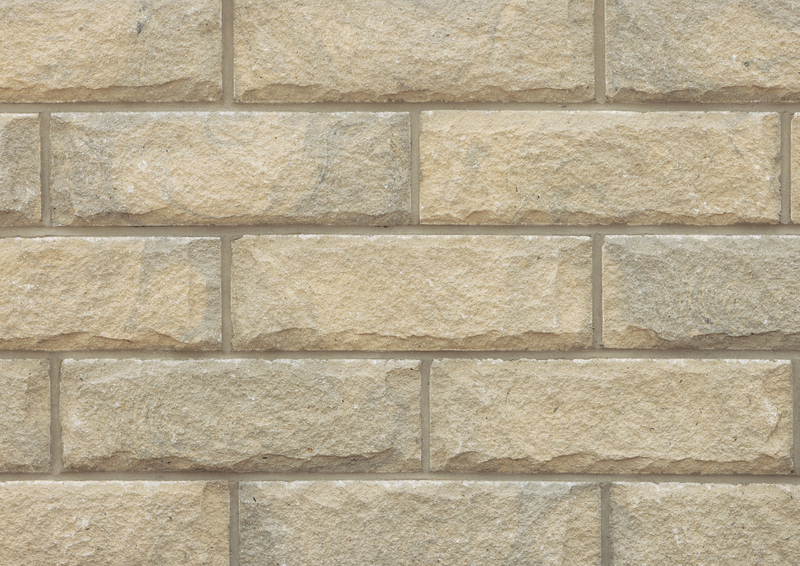 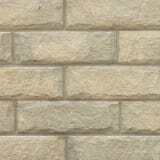 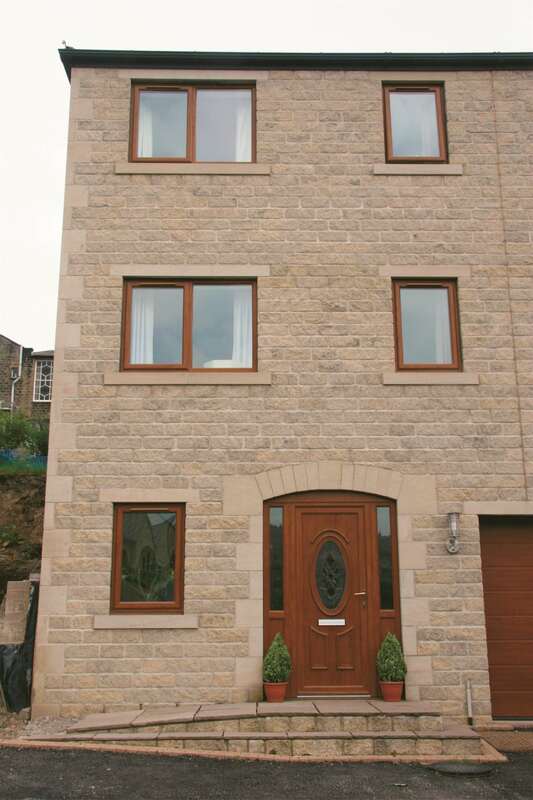 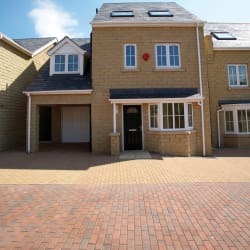 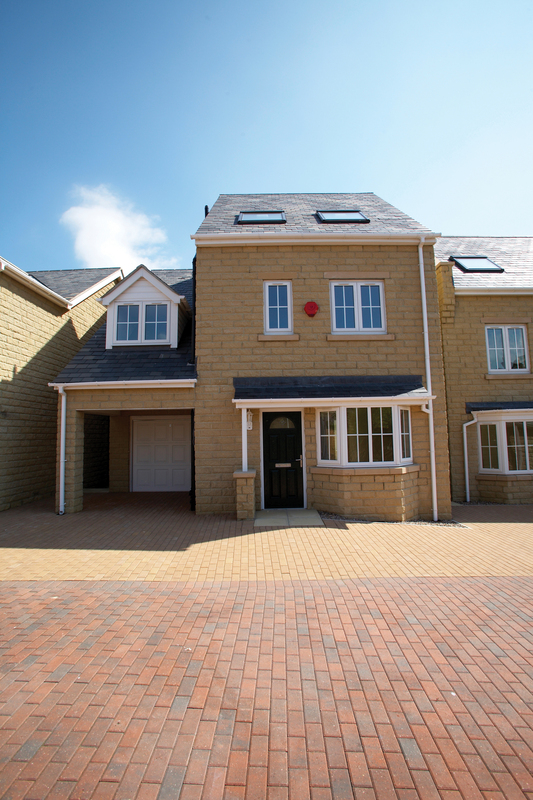 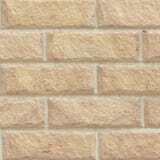 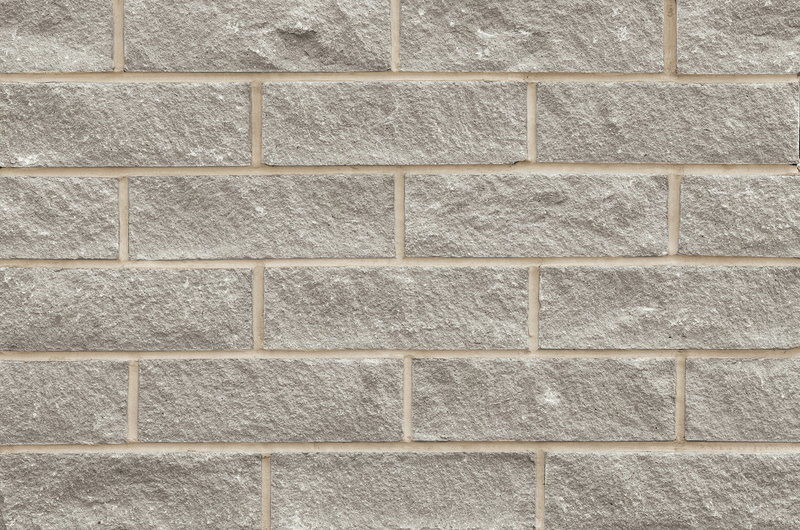 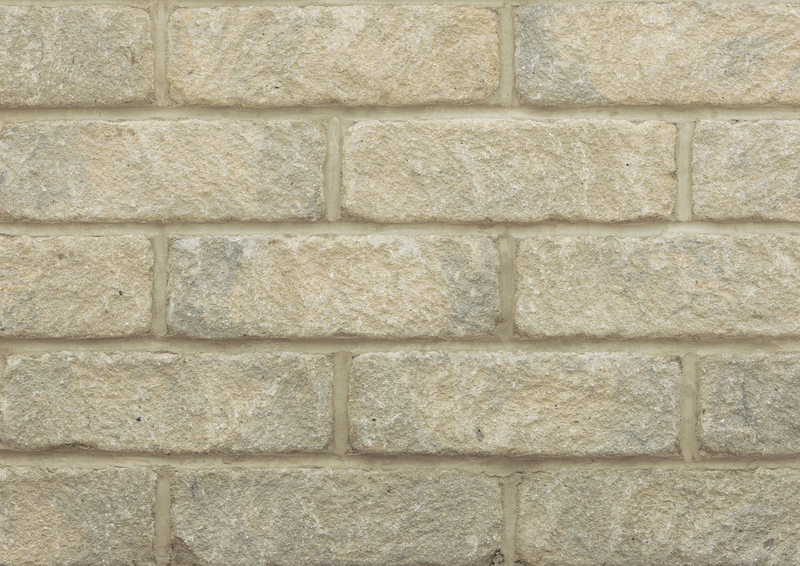 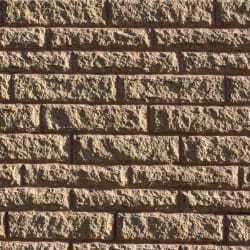 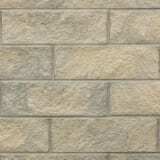 For the appearance of natural stone walling at an affordable price, Cromwell Stone Walling from Marshalls is an ideal choice. 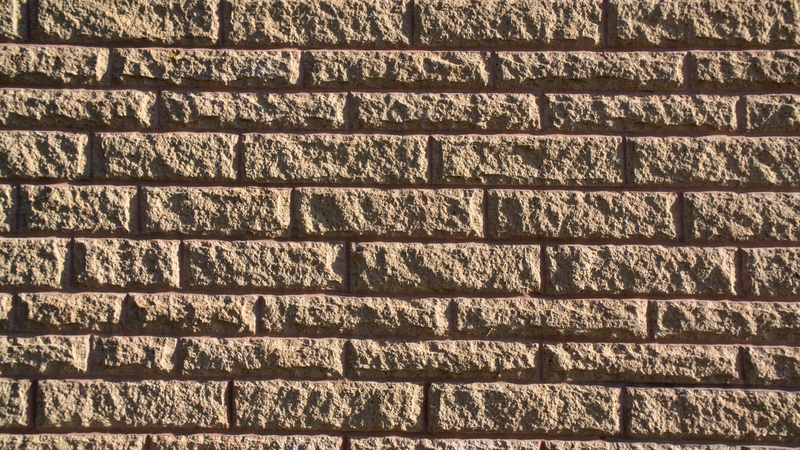 A reconstructed walling stone, it uses Yorkstone aggregates quarried from the same natural sources as those used for natural stone walling to closely replicate the visual and textured characteristics of natural stone. 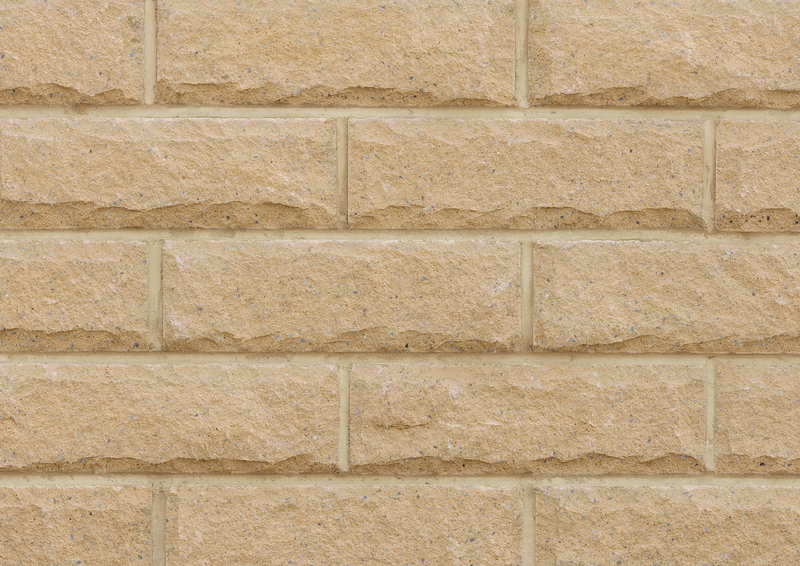 Cromwell is available in three distinct styles – Pitched Face, Split Face or Rustic. 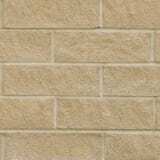 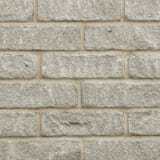 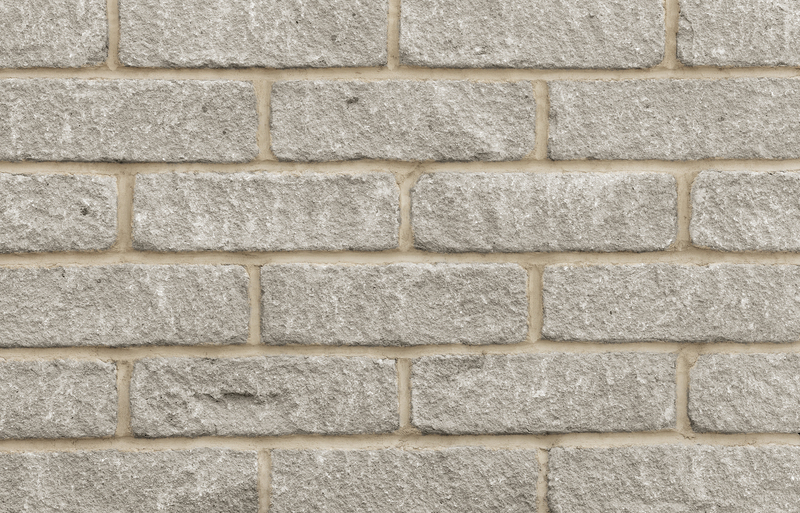 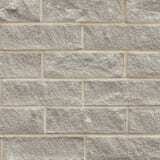 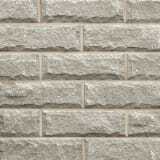 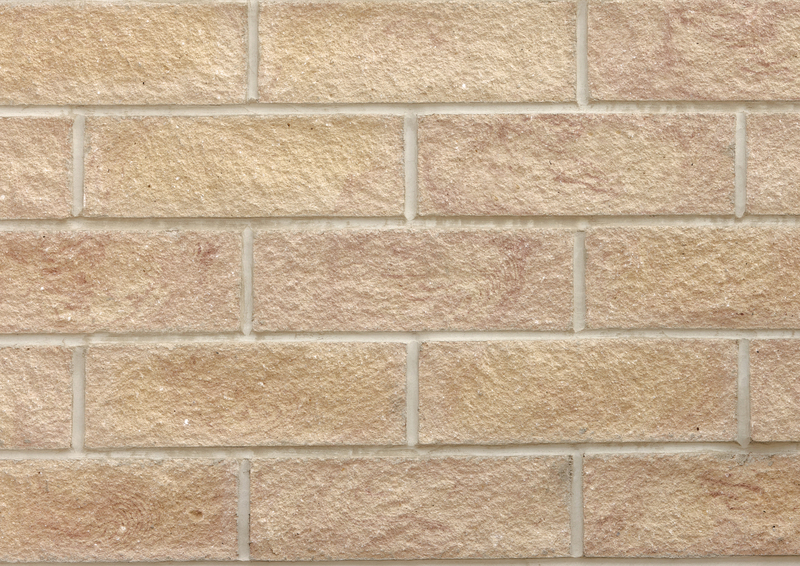 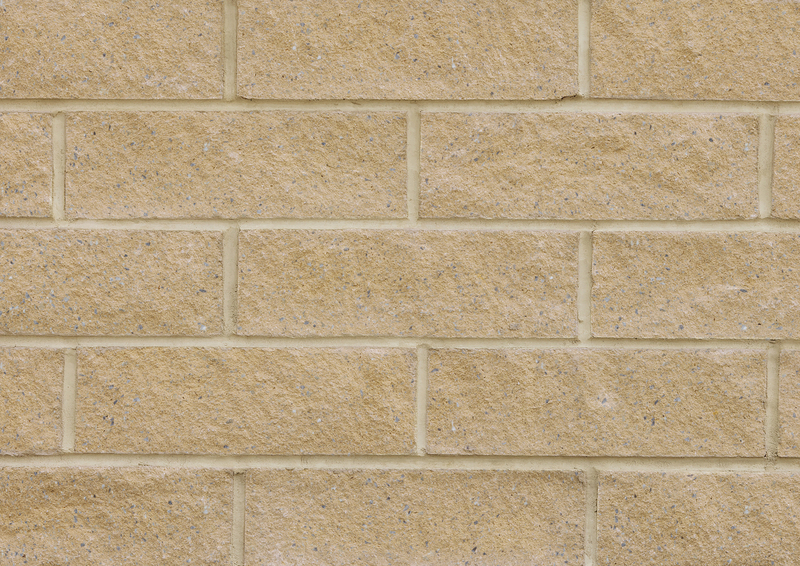 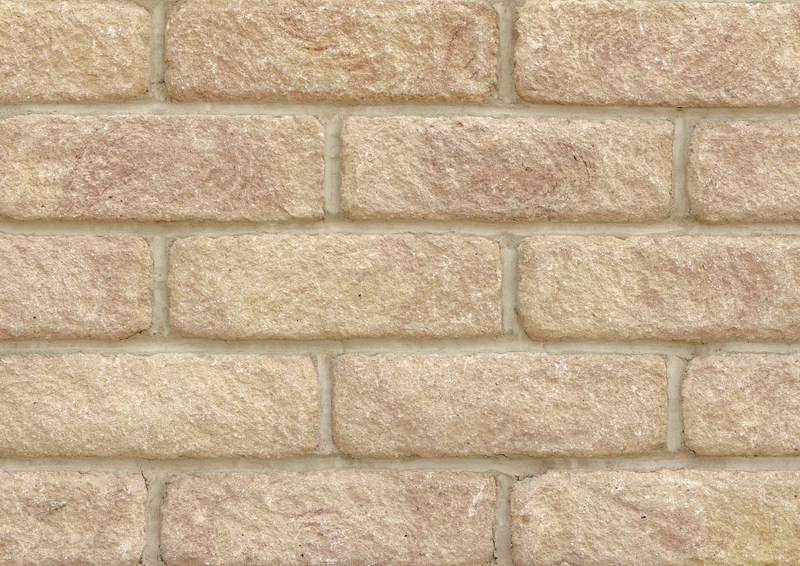 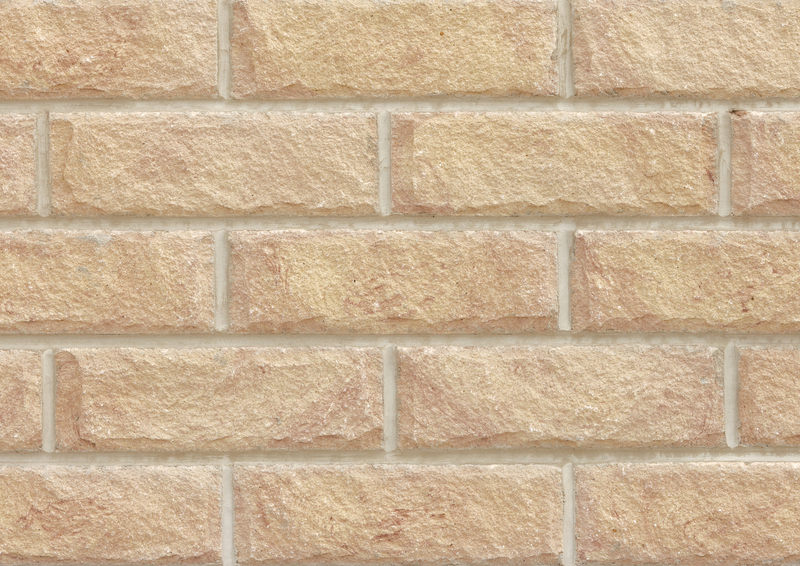 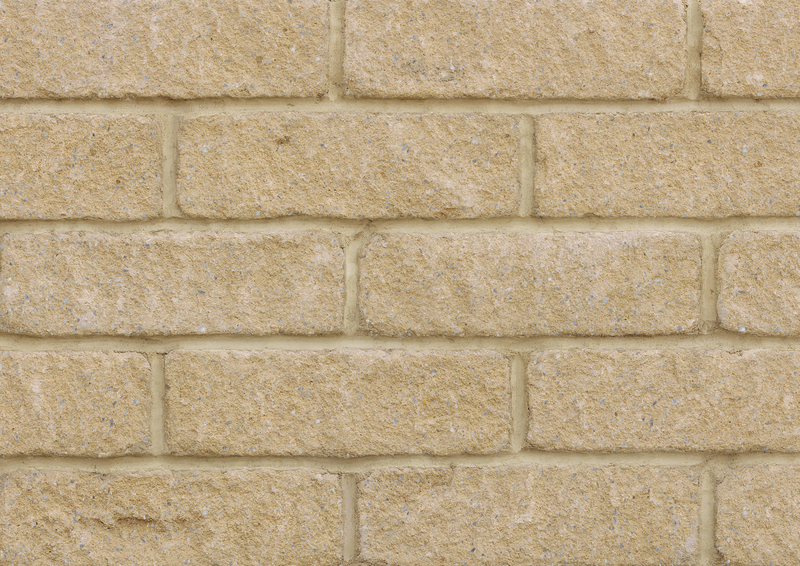 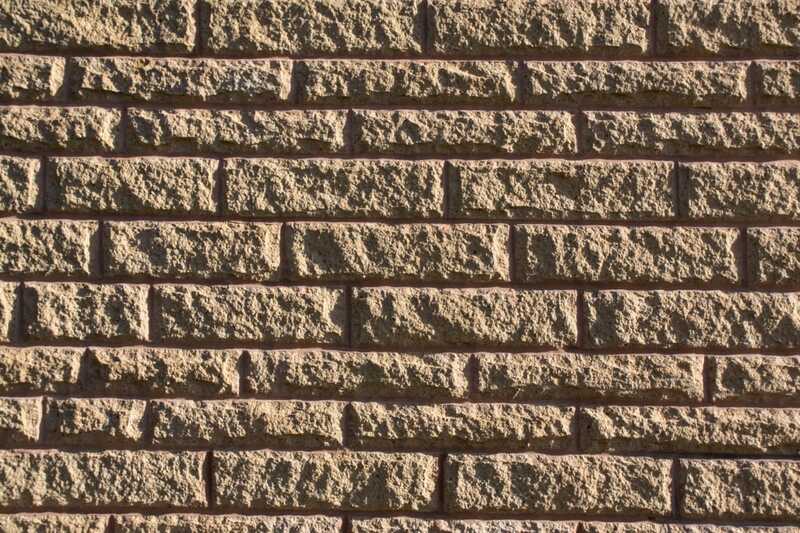 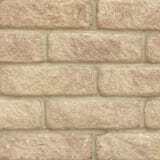 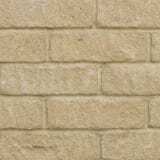 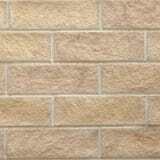 Cromwell Pitched Face Walling has a rough effect, with each block displaying a distinctive raised centre. 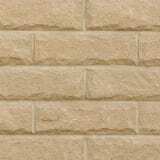 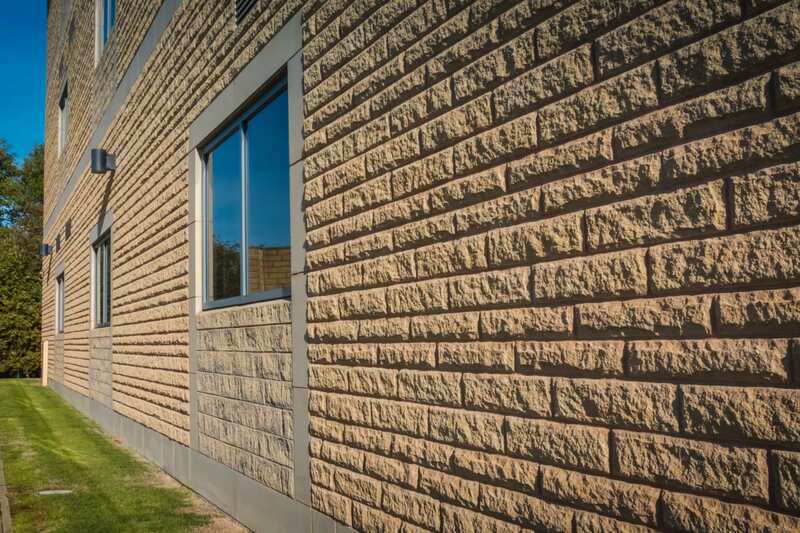 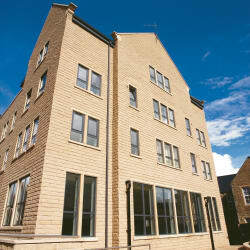 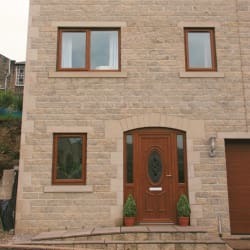 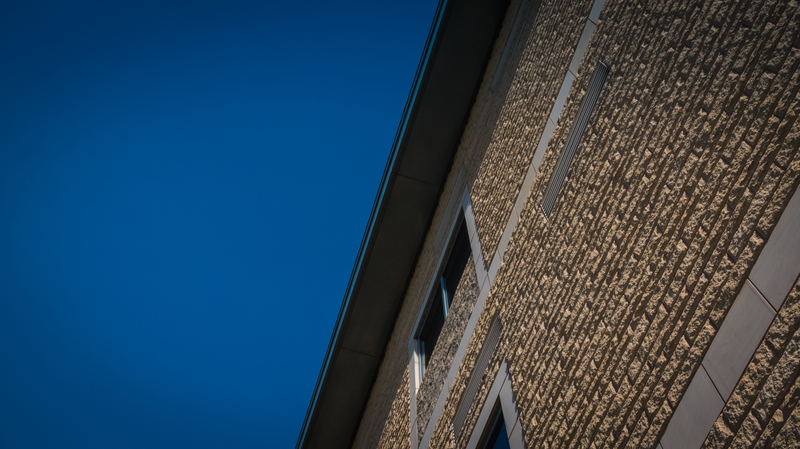 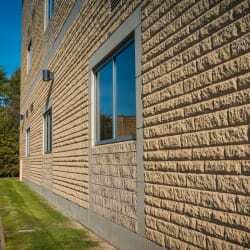 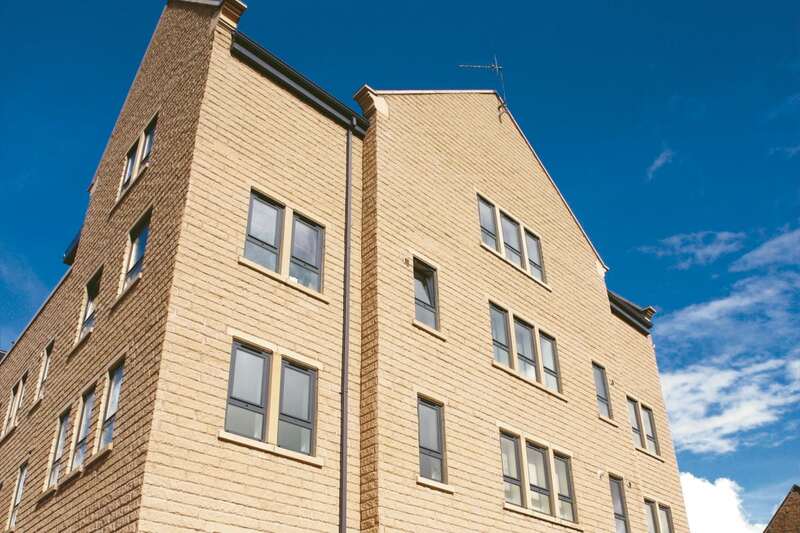 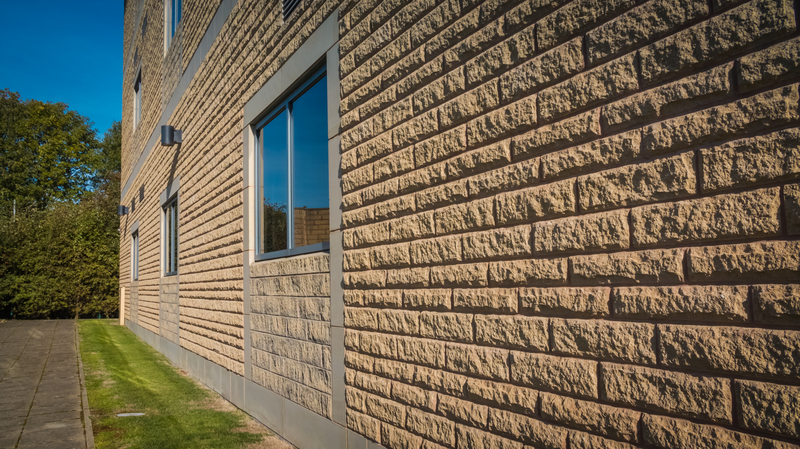 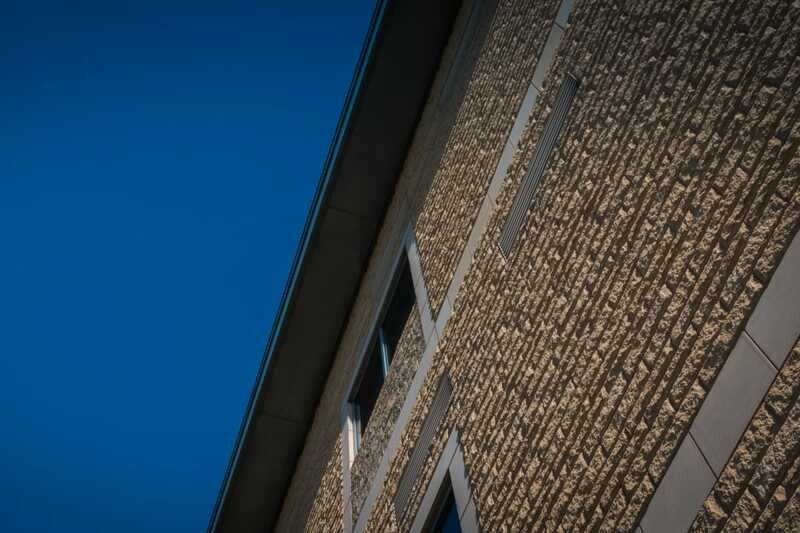 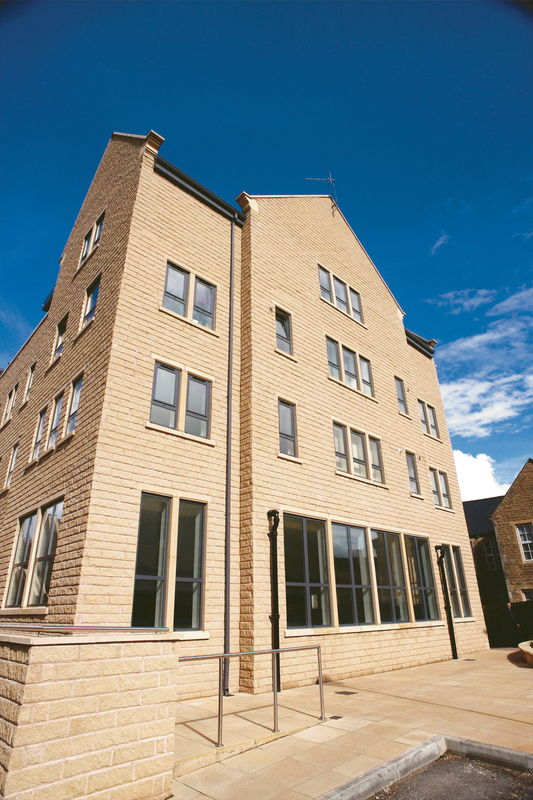 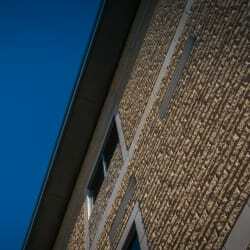 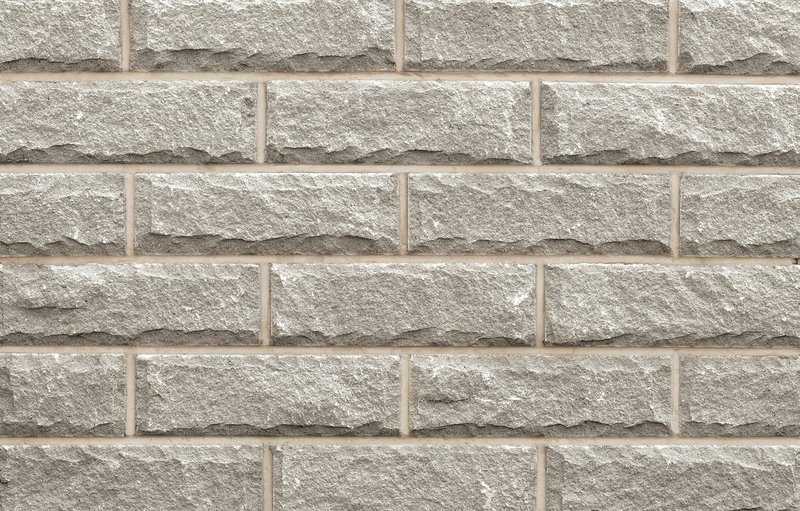 Split Face Walling is perfect for applications where a flatter, less prominent texture than a	pitched face is required. 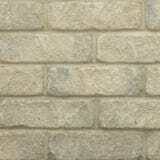 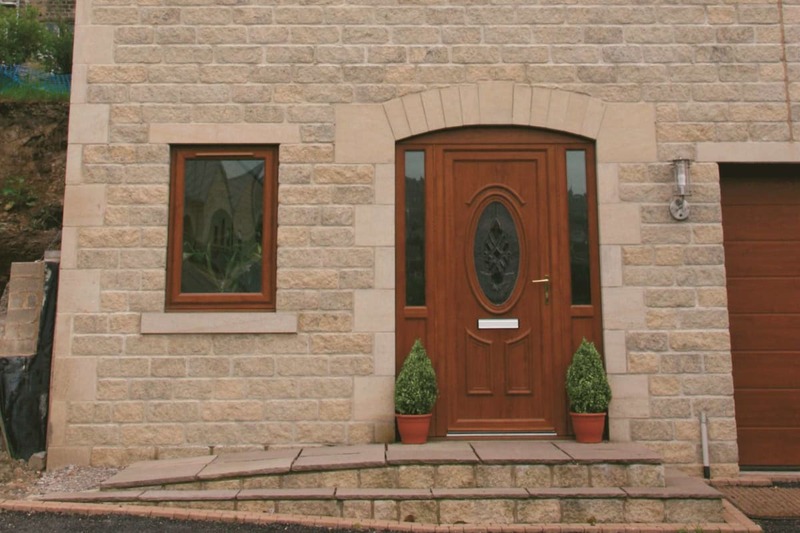 Rustic Walling gives finished walling a rounded, softer	and less defined finish. 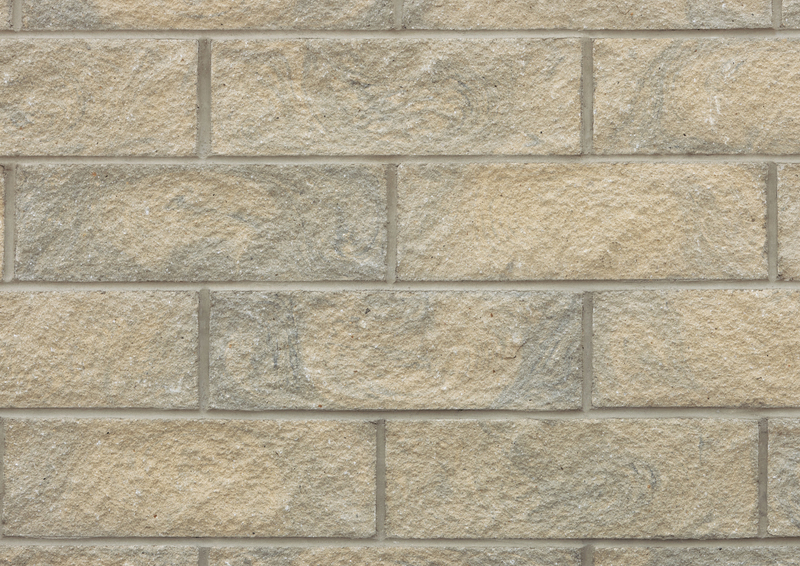 Choose from four colour options in each style – Yorkstone, Weathered, Brown and Ash.